2019 George Michael's art collection is auctioned at Christie's in London, raising about $12 million to continue his charity work. 2016 Sony pays $750 million to Michael Jackson's estate for the King of Pop's half of Sony/ATV Music, a publishing company that owns the rights to some 4,000 pop songs, including 250 Lennon-McCartney tunes from the Beatles catalog. Jackson bought ATV Music in 1985 for $47.5 million and merged with Sony a decade later. Jackson's estate retains the rights to songs written by Jackson. 2014 Gary Burger of The Monks dies of pancreatic cancer at age 71. 2011 Atlanta Rhythm Section lead singer Ronnie Hammond dies of heart failure at age 60. 2011 Electric blues musician Big Jack Johnson dies at age 70. 2009 French singer-songwriter Alain Bashung dies of lung cancer at age 61. 2008 In London, Ex-Foundations member Peter MacBeth is sentenced to six years on pedophilia and sexual assault charges. 2008 Stone Temple Pilots announce they are reuniting for one final tour. 2005 In New York City, the Rock and Roll Hall of Fame inducts Percy Sledge, The O'Jays, U2, Buddy Guy, and The Pretenders. 2004 Liz Phair plays '60s pop singer Jackie DeShannon on American Dreams in the episode "Can't Hold On." 1998 The Backstreet Boys appear on Saturday Night Live for the first time, performing "As Long As You Love Me" and "Quit Playing Games (With My Heart)." 1995 Grunge supergroup Mad Season release their only album, Above. The group includes Layne Staley of Alice in Chains, Mike McCready of Pearl Jam and Barrett Martin of Screaming Trees. 1991 Rock and roll lyricist Doc Pomus dies of lung cancer at age 65. 1983 Taylor Hanson (of Hanson) is born Jordan Taylor Hanson in Tulsa, Oklahoma. 1982 At Radio City in Anaheim, California, Metallica play their first-ever show. Their first song is "Hit The Lights." 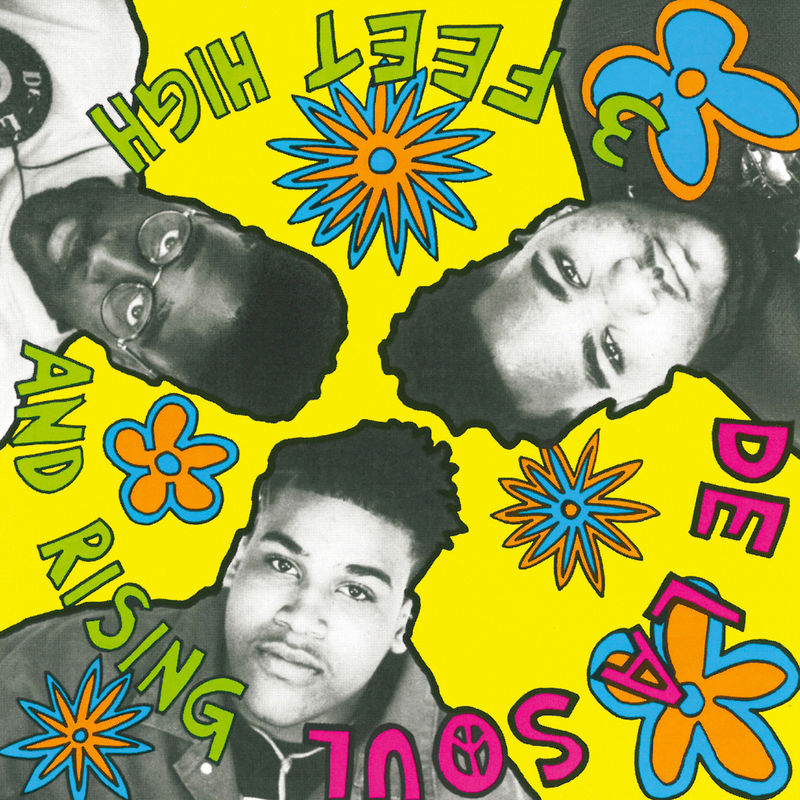 De La Soul release their debut album, 3 Feet High and Rising. The sample-heavy, paisley-powered LP becomes a hip-hop landmark, establishing a mellow, groovy new style. 2011 Long-neglected Neil Diamond is finally inducted into the Rock and Roll Hall of Fame along with Alice Cooper, Tom Waits, Dr. John, Darlene Love and Leon Russell. 1987 "Jacob's Ladder" by Huey Lewis & the News climbs to #1 in the US. The song was written by Bruce Hornsby and his brother, John Hornsby. 1964 Billboard magazine reports that Beatles records make up 60% of all singles sold. 1958 The first ever Gold Record is awarded for sales of a million copies. It goes to Perry Como's "Catch A Falling Star."